Divers First Aid should be something that most avid divers should know. 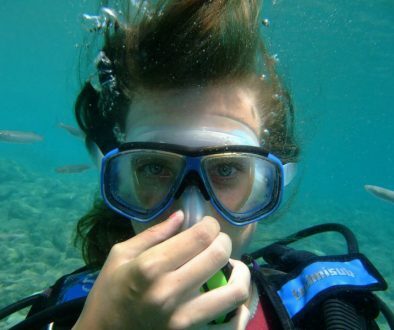 Scuba diving is a dangerous sport and accidents do happen. That it is why it is good to know some basic first aid for scuba divers. Knowing what to do when you or one of your dive buddies gets bitten, stung, scrapped, or stabbed is essential to minimizing further damage before proper medical help arrives. 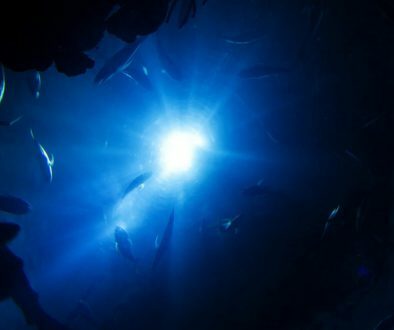 There are many dangers in the water like jellyfish, stone fish, lion fish, snakes, and of course sharks, though sharks are very seldom the problem. 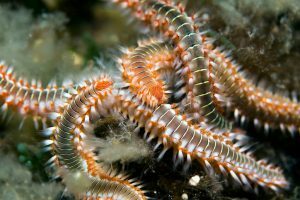 Usually, it is a sting or a bite of something small like a jellyfish or stonefish or fire coral or one of the many other venomous creatures that live in the water. If you accidentally brush up against something and get stung or bitten and then have an allergic reaction and nobody knows any basic first aid, you could die. So knowing what to do in these cases is very important for you and your dive buddies. For more information on how your health impacts your ability to scuba dive just follow this link to my Health Restrictions article. 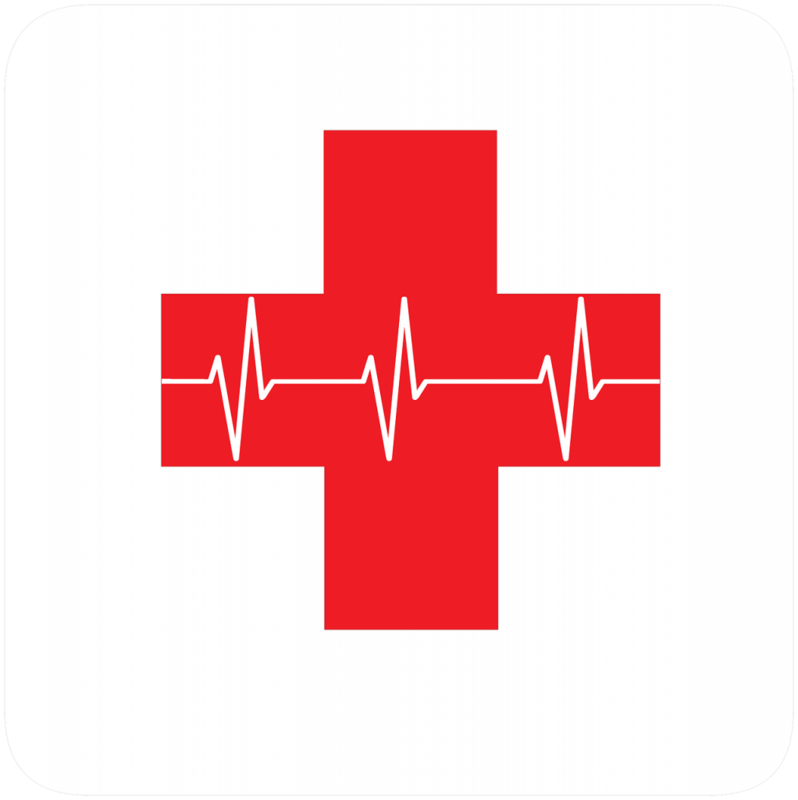 For a complete definition of what First Aid is, just follow this link. In most emergency situations you really do not need to do a lot, but you do need to do critical little things. You can repair the damage or at the very least prevent things from getting worse with just some basic knowledge of First Aid. 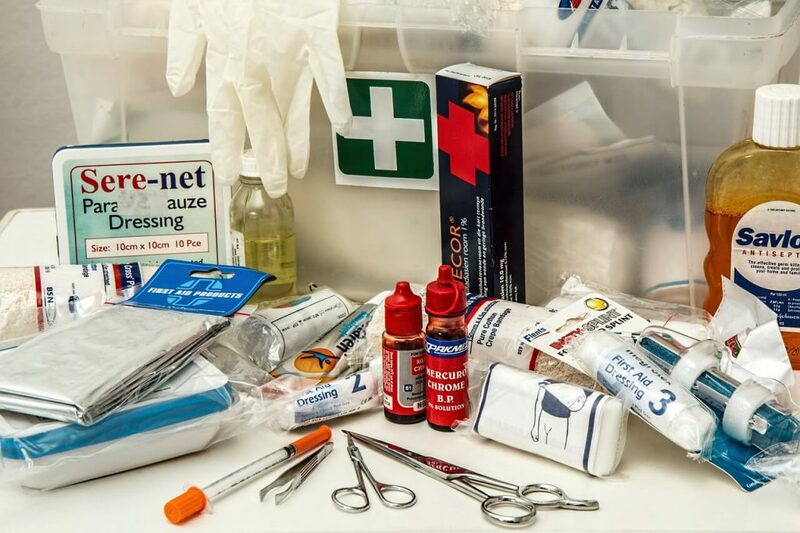 There are plenty of basic first aid courses available online that cater towards scuba diving specifically. Some local dive shops will also run a first aid course for divers so look around. Please know that what I am about to tell you is not to replace a course but just some knowledge and experience that I have picked up over the years of diving. Ok so on to the basics. The three C’s are what the professionals follow when it comes to first aid. They are Check, Call, and Care. 1. CHECK – Always check the scene first and see who is involved (even if it is you). Check on how serious it is. IS there a lot of bleeding? Are they unconscious? Is there area around the scene safe? The idea here is to gather as much information as you can on the scene. 2. CALL – Call for help! Yes, it is that simple. For life threating circumstances like DCS, near drownings, heart attack, etc. 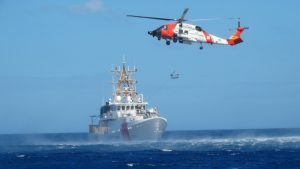 call 911 or if you offshore, call the Coast Guard on the radio. For non-life threating situations call for the divemaster or anyone who knows first aid. 3. CARE – Take care of the injuries and provide preliminary assistance until professional help arrives. This can mean taking care of stings or minor bites, apply a tourniquet if there is severe bleeding etc. 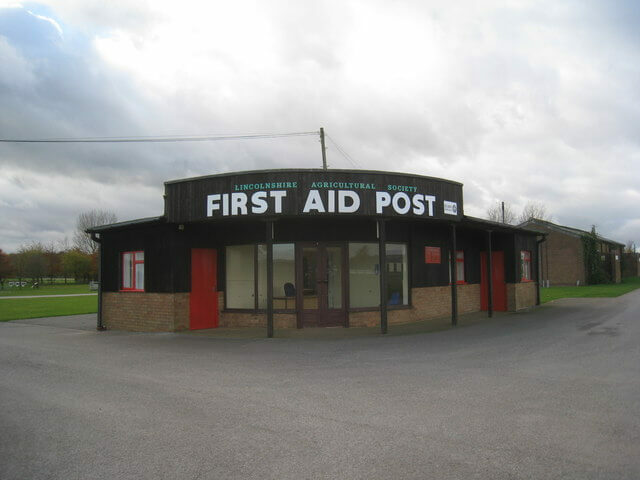 This is where your first aid will come into play. Scuba diving is really more of a look and don’t touch type of sport. Even experienced divers run into trouble at times. Not knowing what to do with injuries received from underwater critters can go from bad to worst in a very short period of time. So if you are ever bitten or get stung, seek medical help and watch it over the next few days. If it swells, gets hot, reddens or gets red streaks, develops pus or a foul odor, is painful or you get a fever, go see a doctor ASAP! This is usually the most common injury in scuba diving. Either you get scraped across some rocks or you rub up against some coral. Use clean water and flush the area well. Clean out all the debris and then use a mixture of half Hydrogen Peroxide and half water and rinse the area well. Apply an antibiotic ointment and wrap with a bandage. If any of the above-mentioned symptoms occur seek medical help immediately. Getting poked by something like a sea anemone (sea urchin) can be very painful. The tips of their spine have barbs so they are extremely difficult to get out, if at all. Sometimes you just have to wait until your body rejects them and they fall out. 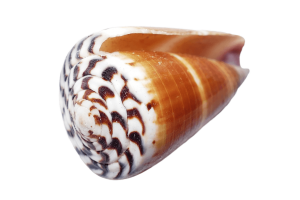 Ok, first off, if you get stabbed by a stone fish or by some shells (like the cone shell), or a stingray etc., seek medical help immediately as these a usually venomous and can be fatal. Wrap the wound fairly tightly with an Ace bandage, but not enough to cut off circulation. This will help slow down the spread of venom and then seek medical help. But for things like the sea urchin, you can apply some basic first aid to help relieve the injury. Flush the spines with hot water form about 40-45 minutes. Then use tweezers to remove the spines, sometimes it requires minor surgery to remove some spines. Wash the area afterward with soap and water. Bites come in all sizes and all of them can cause a serious condition from infections to being envenomated, to massive trauma like a shark bite. All marine bites deliver a large number of bacteria when they bite. This causes massive infections to occur, even from small bites. For massive trauma bites, like a shark, knowing how to apply a tourniquet can be life-saving. Bites from something like the Blue-Ringed Octopus, you may have to perform CPR on the victim. So these are good things to know how to do. For the moderate fish bite, first, flush with plenty of water. Then gently rub it with soap and water and rinse thoroughly. Apply an antibiotic ointment. For larger bites, you must first stop the bleeding. Apply pressure directly to the wound and keep it there until the bleeding stops. Then with a clean dressing wrap the wound tightly, to keep pressure, with an Ace bandage and seek medical help. Getting stung is no fun either. They can burn like crazy at times or just hurt like hell for days. Jellyfish, Bristle Worms, Fire Coral and sea anemones are the usual culprits for getting stung. Even a dead jellyfish on the shore can still sting you so be careful. Flush the area with plenty of seawater and remove any remaining tentacles that are stuck on you. Hot water neutralizes many marine venoms so soaking the injury for 40-45 minutes will help tremendously. Apply vinegar to the area to neutralize any more stingers. Shaving the area with a razor and shaving cream can also help stings from a jellyfish. Flush the area well with vinegar. 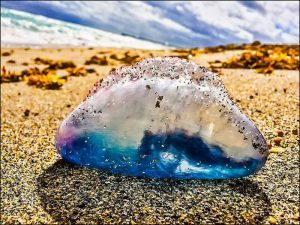 Please note that for the Portuguese Man-Of-War stings do NOT use vinegar as it will actually trigger any remaining stingers. Small bristles can be removed with some adhesive tape and tweezers. Flush the area well with vinegar when done removing them. For all stings, after you have cleaned the area and flush with water and vinegar apply a hydrocortisone cream and take some Tylenol or Ibuprofen for the pain. 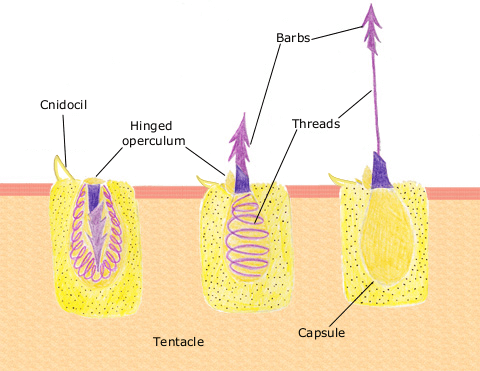 A Box jellyfish sting or similar toxic sting can be fatal so find out about the conditions of an area where they are known to be before diving. As with any injury that you sustain while scuba diving it is advisable to seek medical help. All of these tips mentioned above can be learned from any First Aid course for scuba diving. So knowing some divers 1st aid can help tremendously out on the water where professional medical help might not be readily available. You can also call DAN (Divers Alert Network) on their international emergency hotline at +1-919-684-9111. 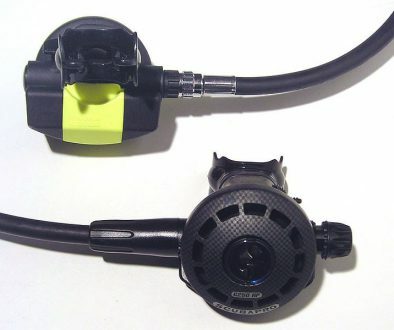 Wow, cool article and a must for scuba divers. I grew up surfing a lot and ran into some pretty crazy stuff. Man O War jelly fish are pretty nasty I have to admit. You laid out some good info that can save your life when dropping into the blue. 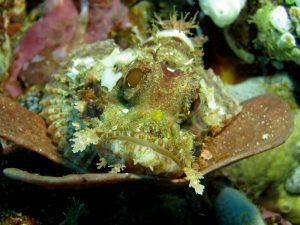 I am sure this site has a ton more info for divers too that are must reads. Well done!